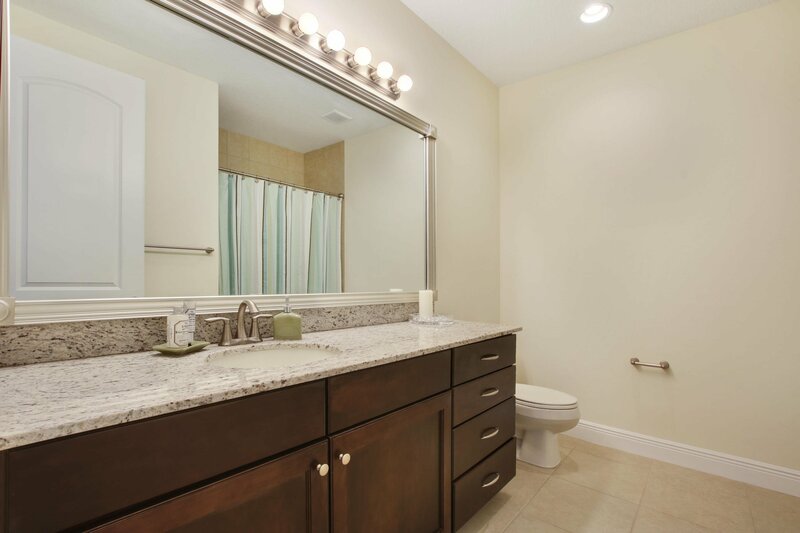 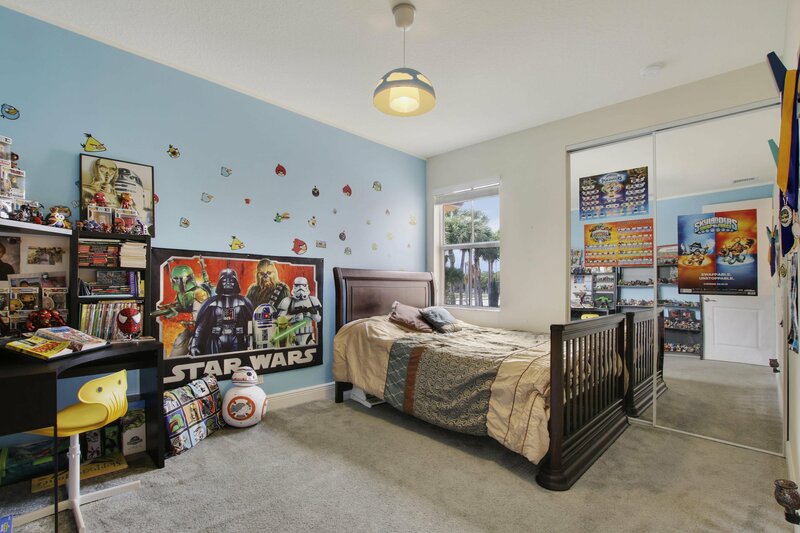 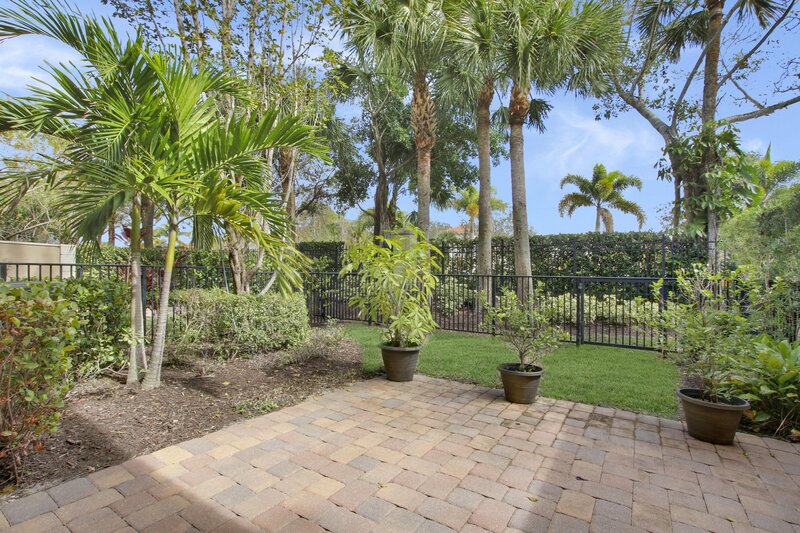 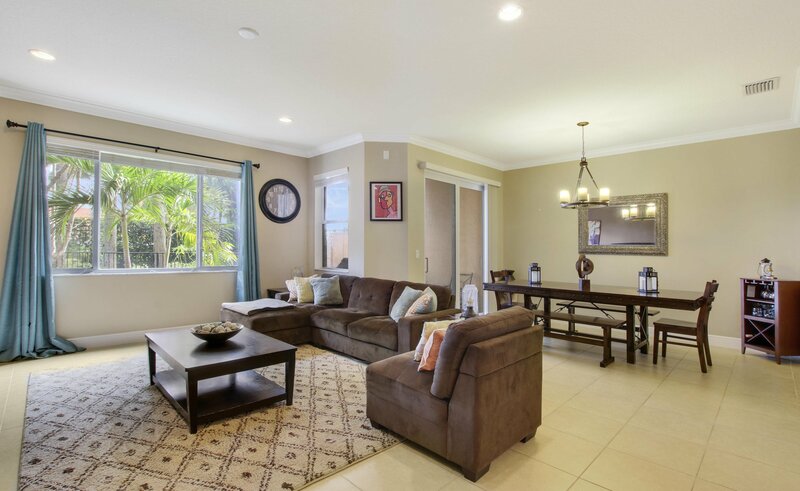 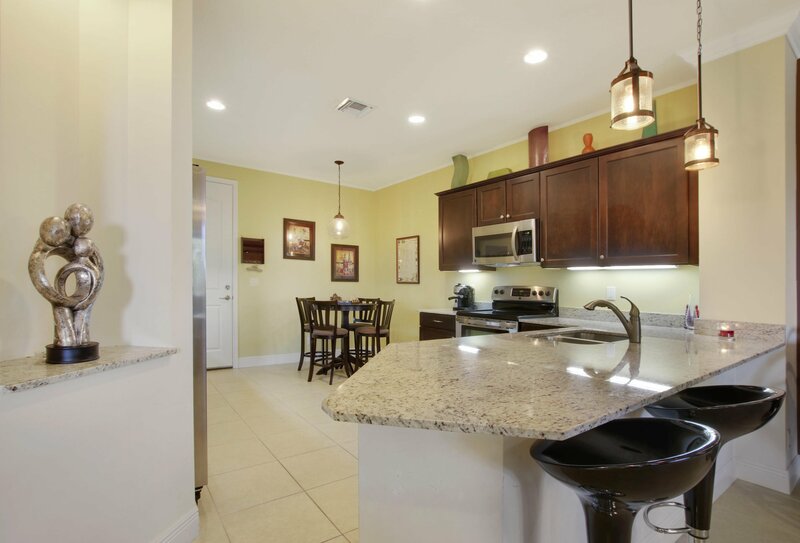 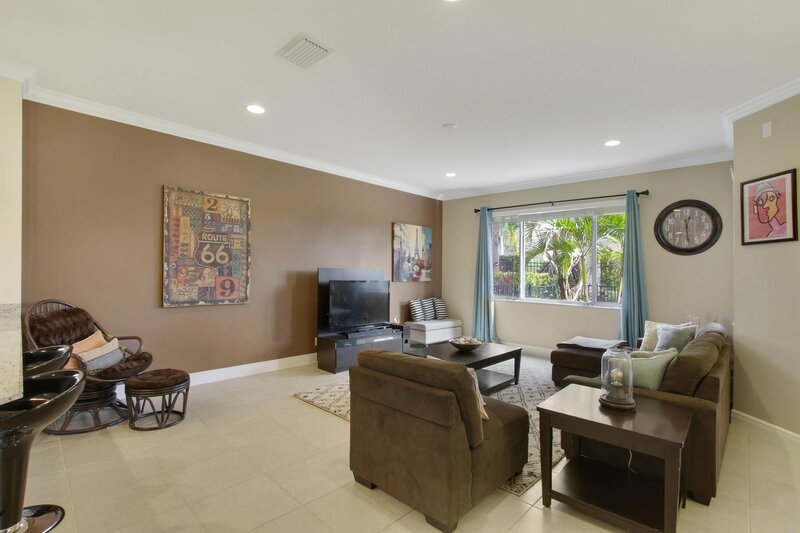 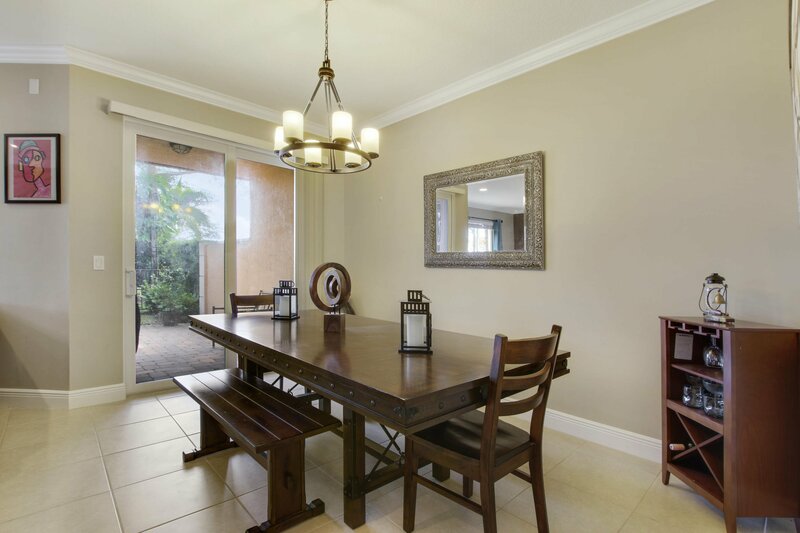 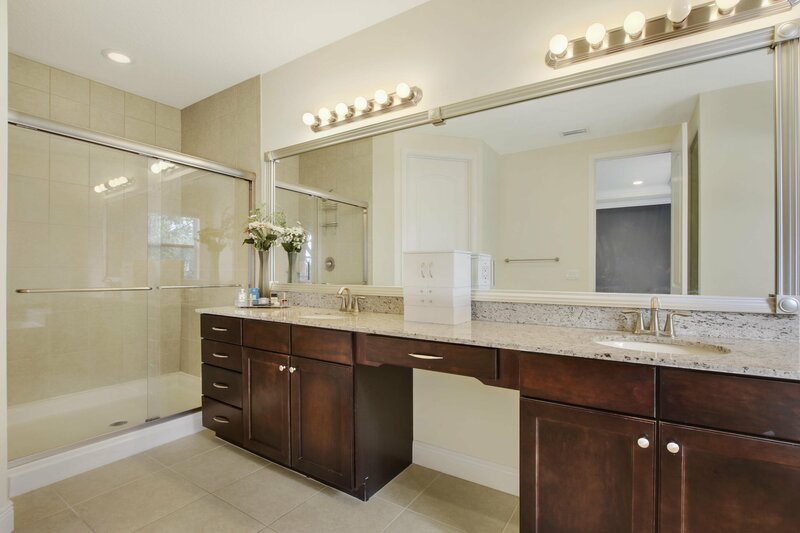 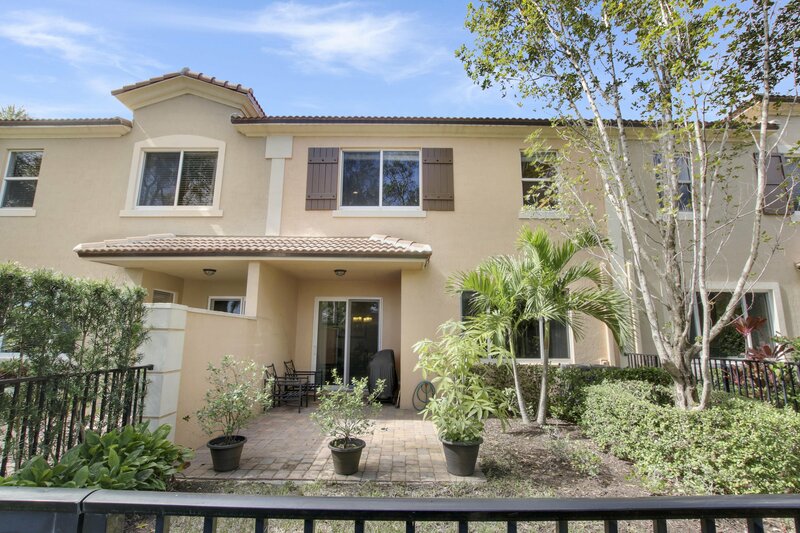 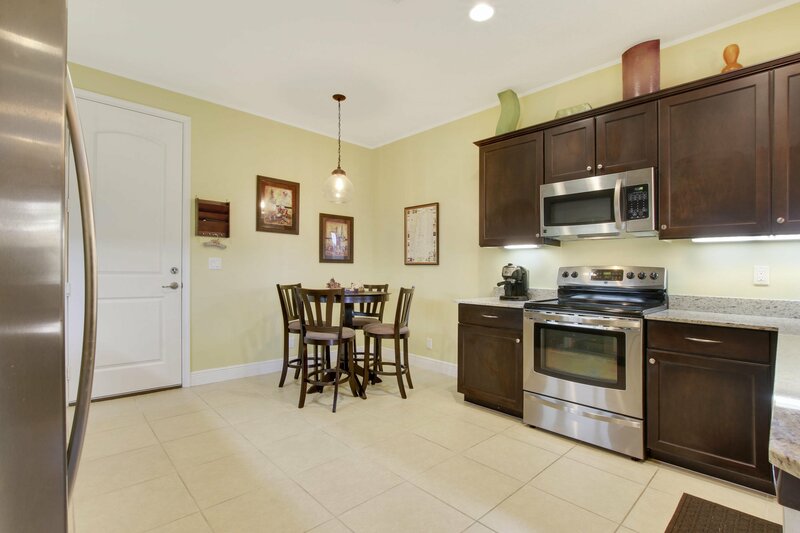 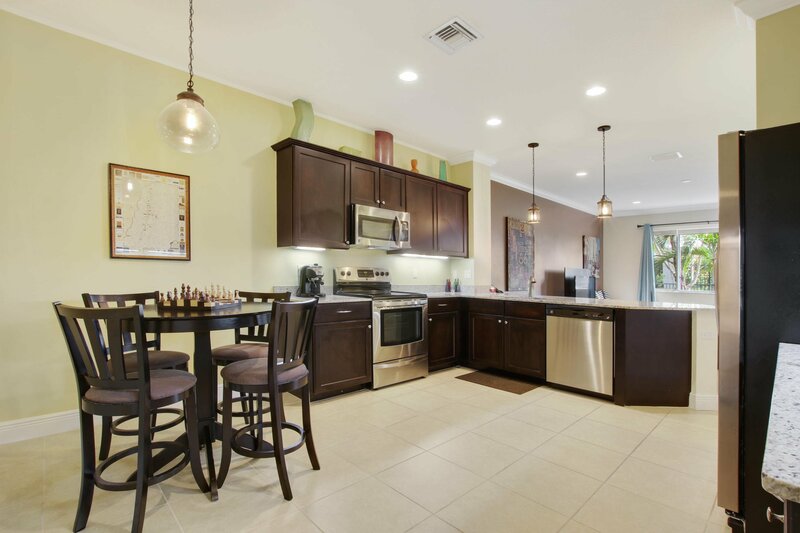 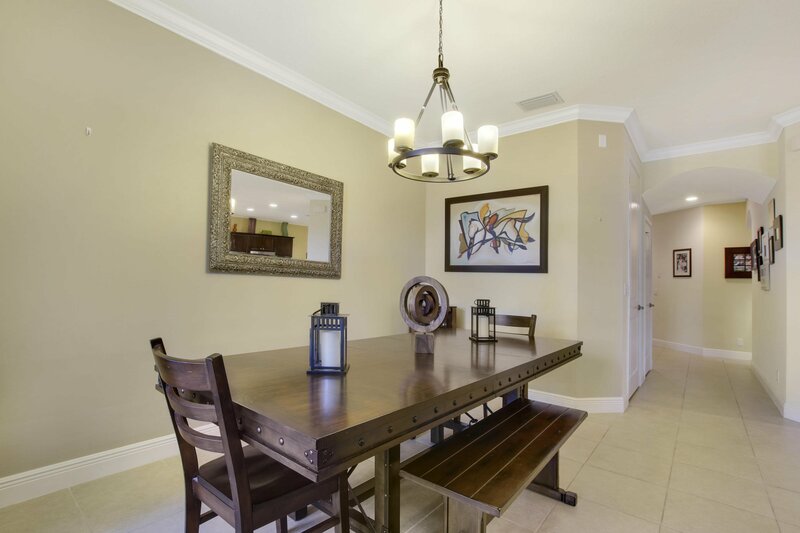 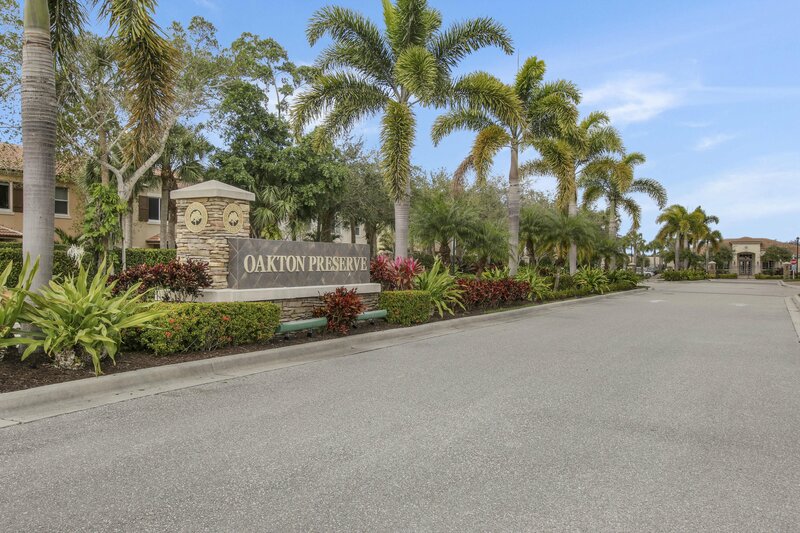 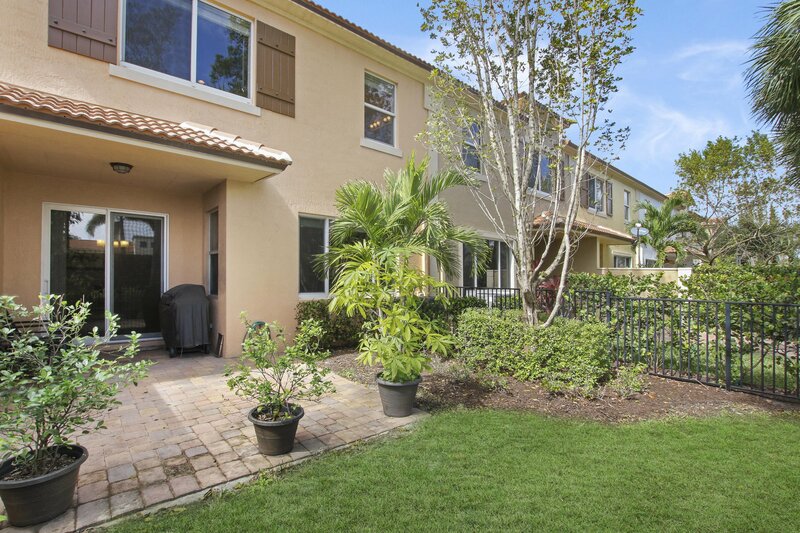 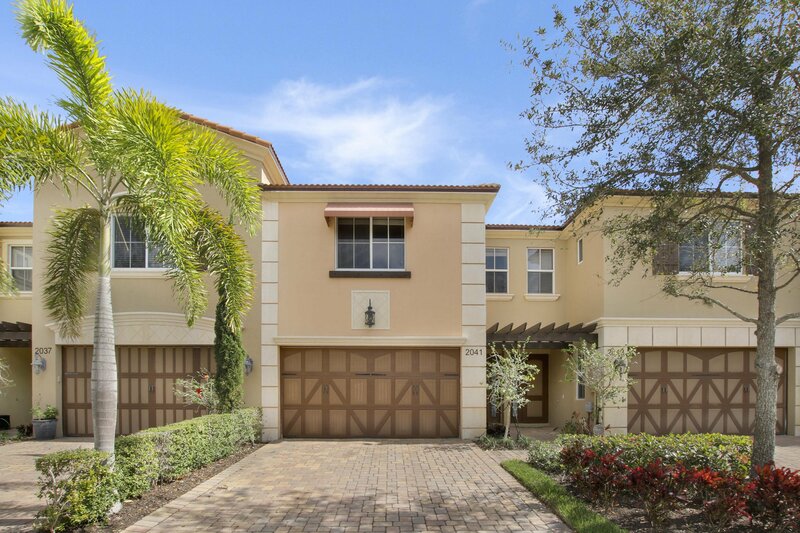 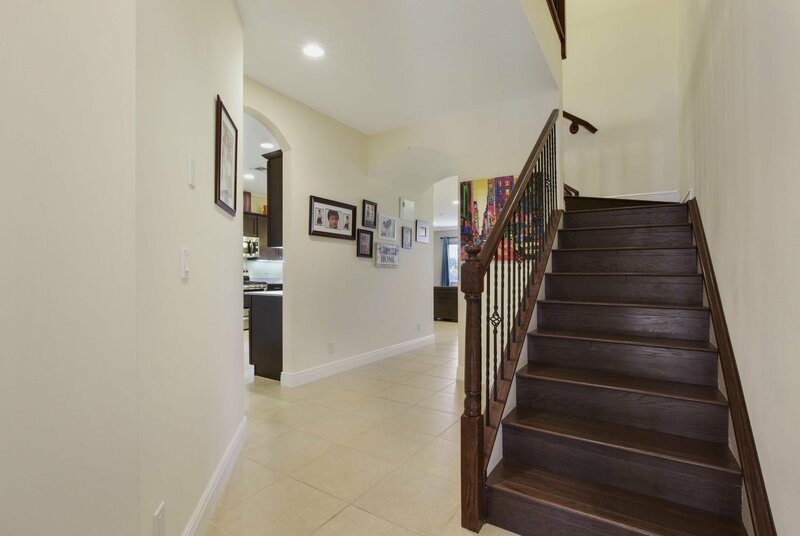 Beautiful well kept Townhouse in the desirable gated community of Oakton Preserve. 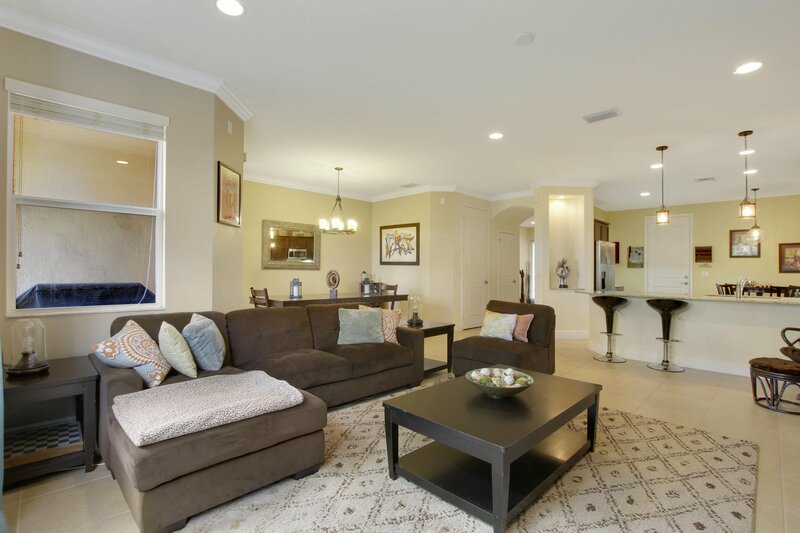 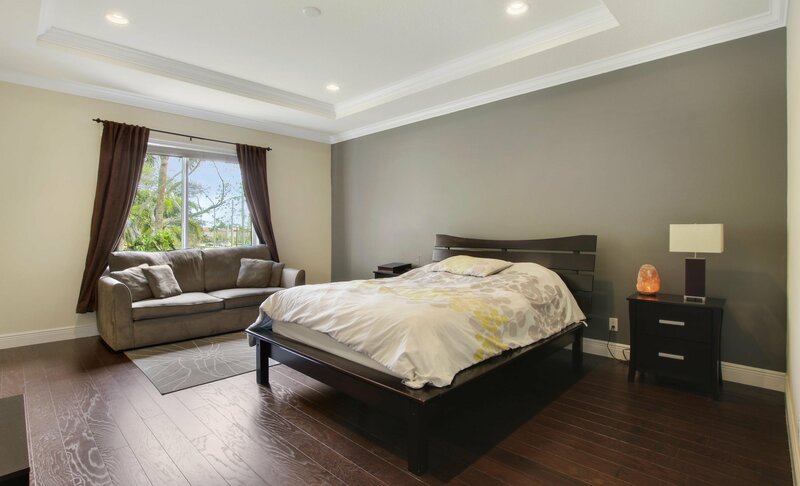 Luxury newly built townhouse that has plenty of space with 3 bedrooms, a loft, & 2 Car Garage! 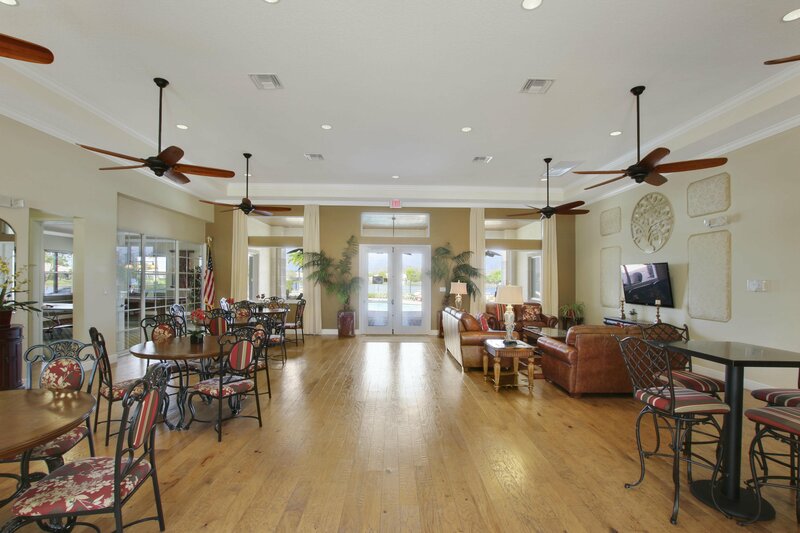 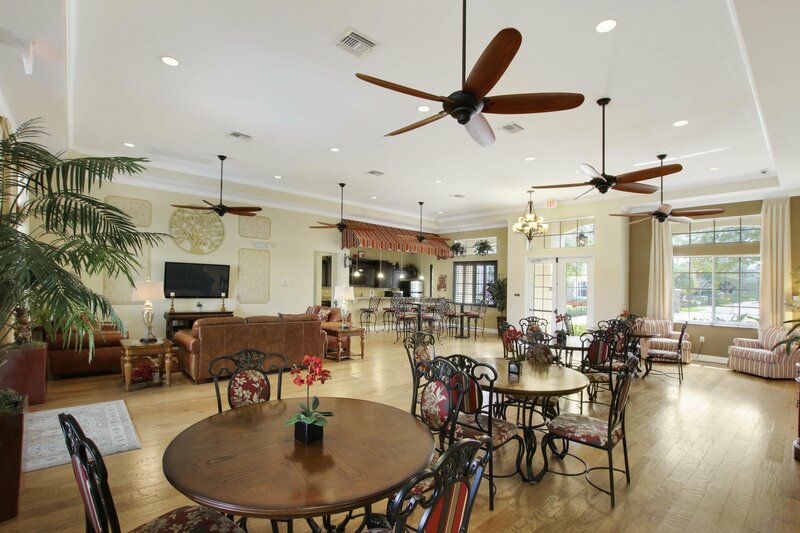 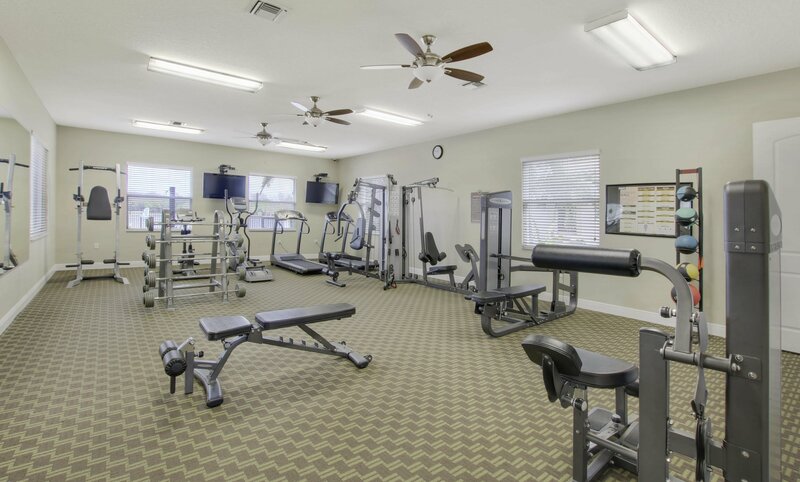 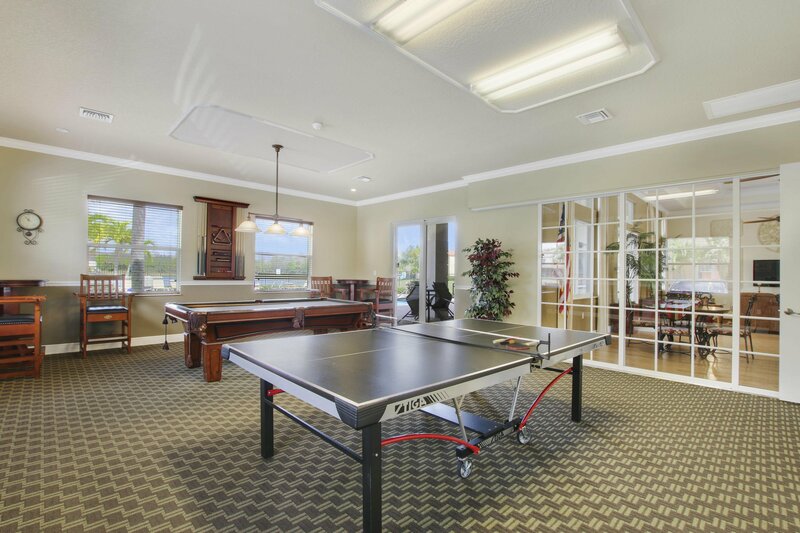 Pull into this wonderful landscaped neighborhood with pool, clubhouse, game room & exercise room. 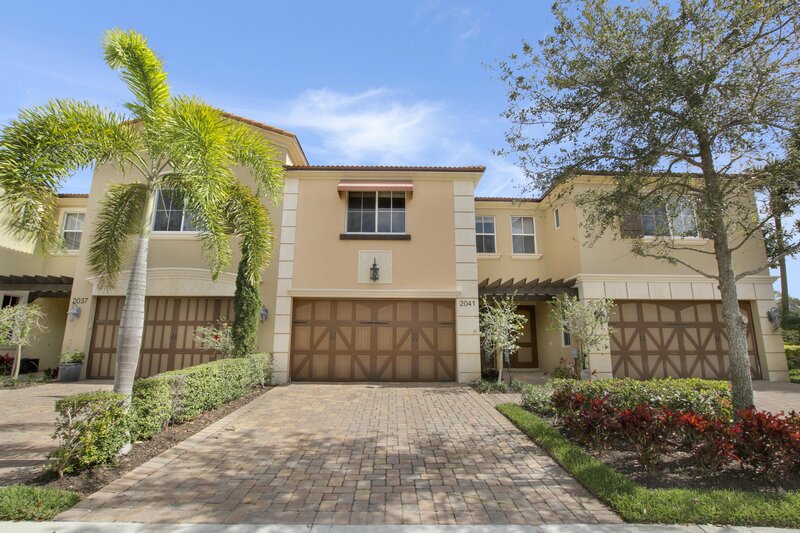 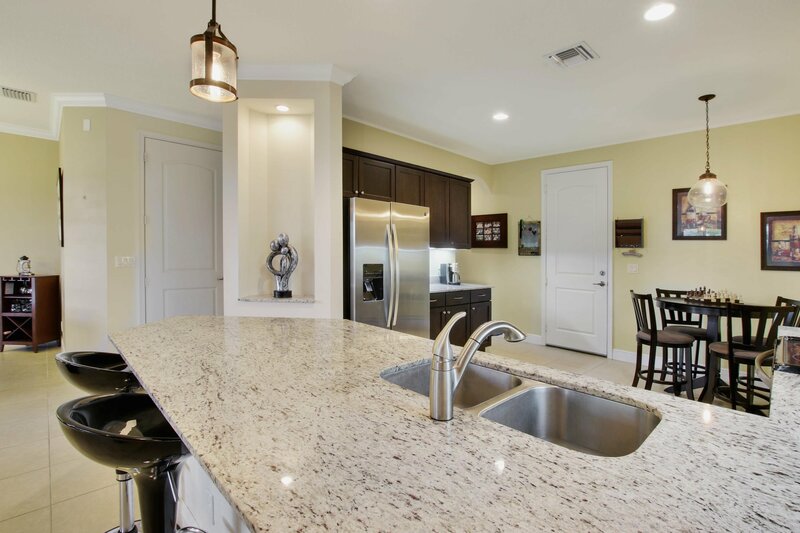 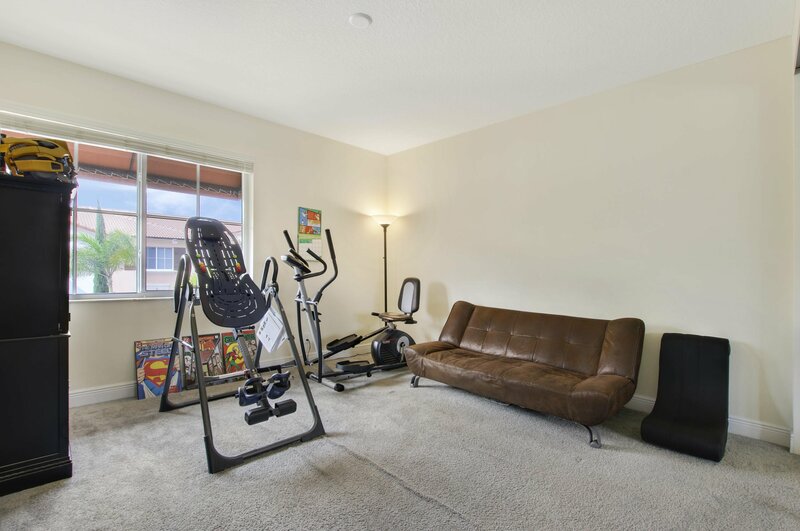 Step inside this amazing townhouse with paver driveway, painted garage door, stainless steel appliances, granite countertops throughout home, large open kitchen and living areas great for entertaining. 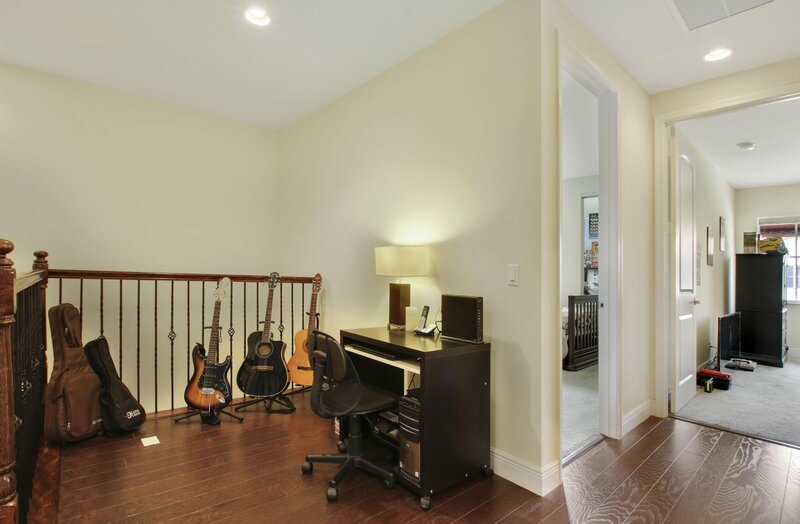 Hardwood floor stairs, loft and master bedroom. 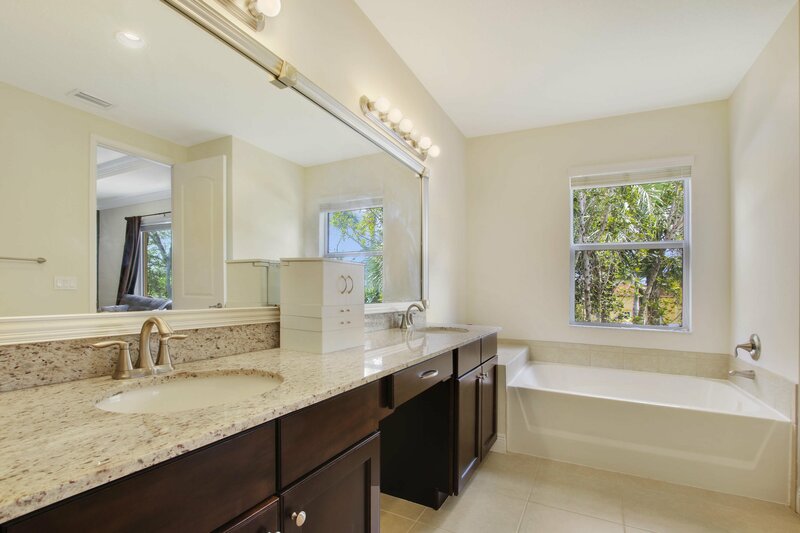 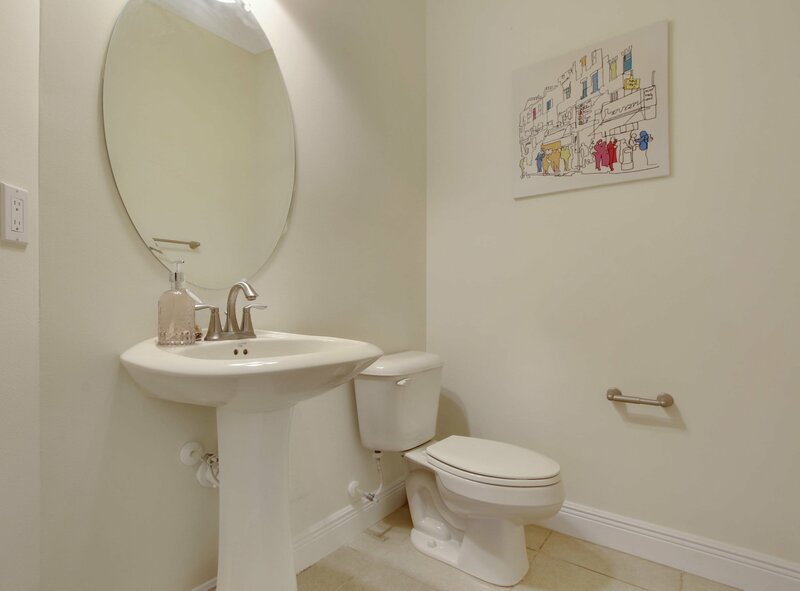 Master suite is complete with hardwood floors, 2 large his/her closets, dual sinks and a big roman tub. 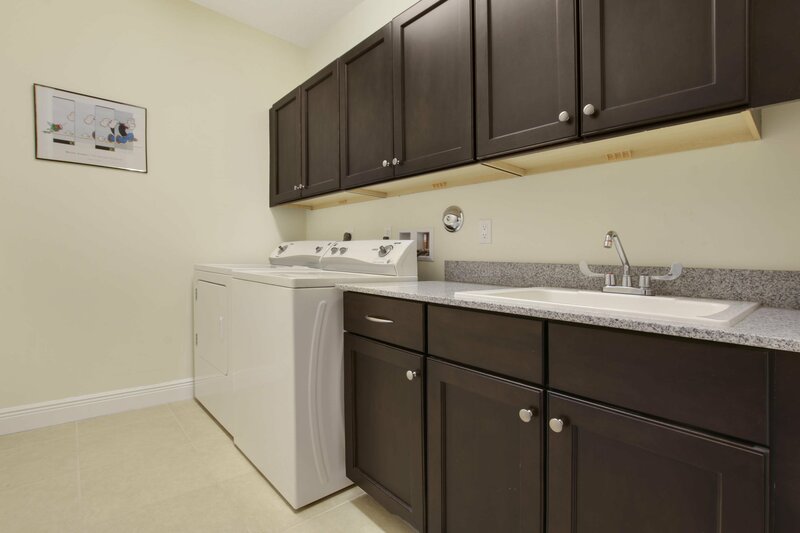 Laundry upstairs along with other two bedrooms and guest bathroom. 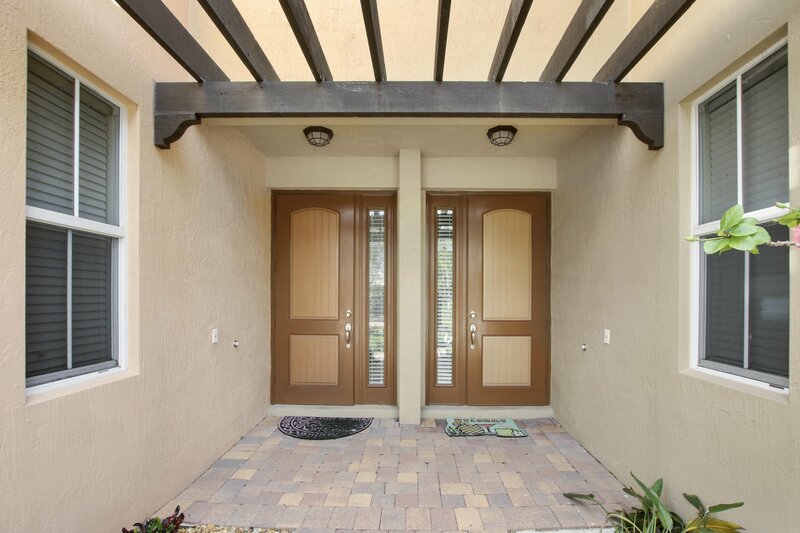 HOA covers insurance, exterior maintenance, water & sewer.